Neighbouring Selfridges, this buzzing quarter is nestled between Oxford Street and Marylebone. Simply look for the unmissable purple clock on Oxford Street and you’ll find St Christopher’s Place’s entrance. 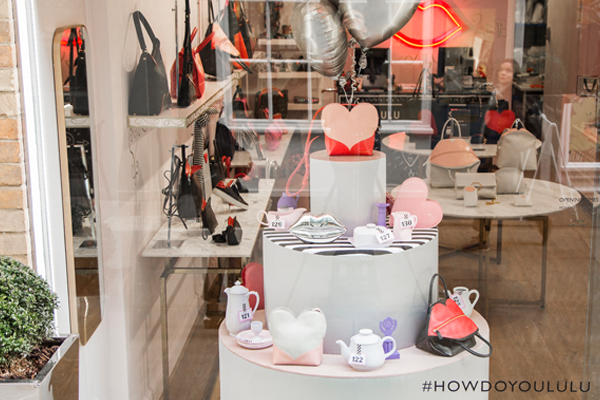 There’s a new window display at Lulu Guinness in St Christopher’s Place that’s bound to get you in the Valentine’s spirit! 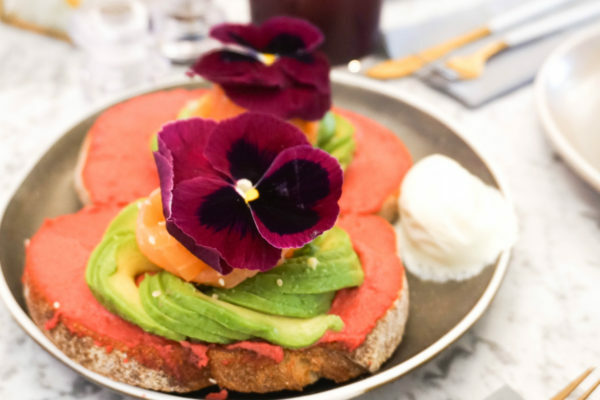 Discover Feya, St Christopher’s Place’ newest neighbour with decor and dishes that must be photographed. Welcome Emma Hyacinth, luxury shoes and accessories brand! 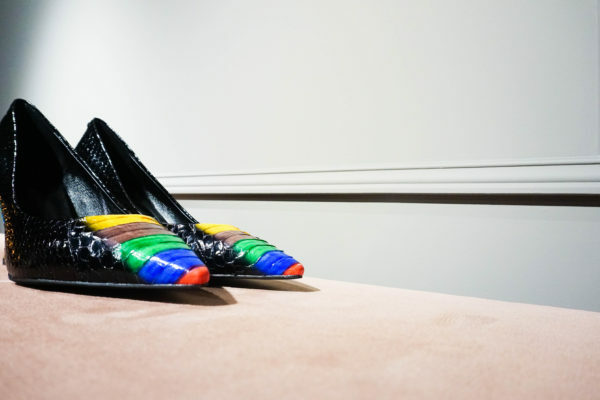 See how we style their rainbow court heels for different occasions – just in time for Pride! Good evening, I'm your automated guide.